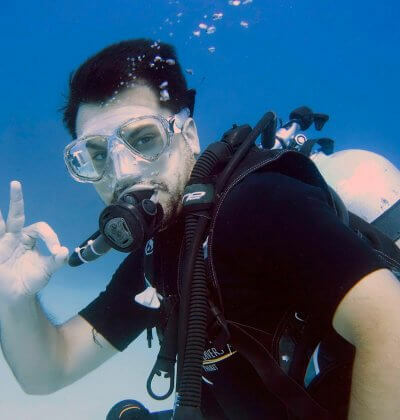 Born and raised in outback Australia Darren took a while to get into scuba diving. Once it took hold he was there with a passion. Darren relocated to Phuket in 2008 after a 10 year stint with the Victoria Police Force in Australia. 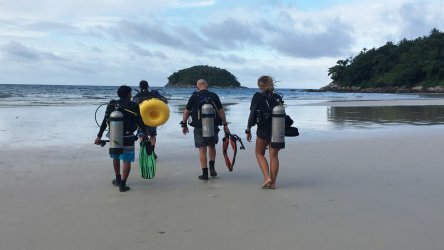 He completed his PADI Instructor Development Course with Scuba Cat, Phuket Thailand. 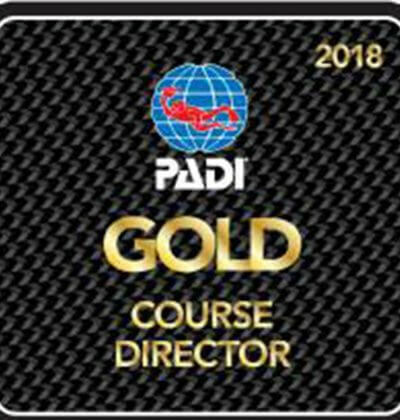 His Course Director there was Christophe Pace and for the next few years they worked very closely together with Darren Staff Instructing and assisting on a number of IDCs lead by Christophe. 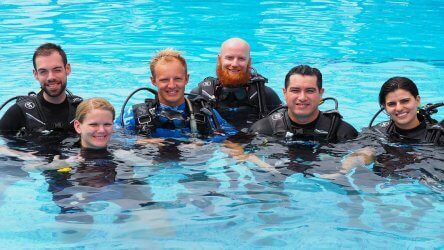 Darren then left ScubaCat and took a position at All 4 Diving and just a few month later Christophe Pace arrived there again. The close teaching relationship continued there. Darren and Christophe have very similar teaching styles wit Darren adding his own person Australian touch. 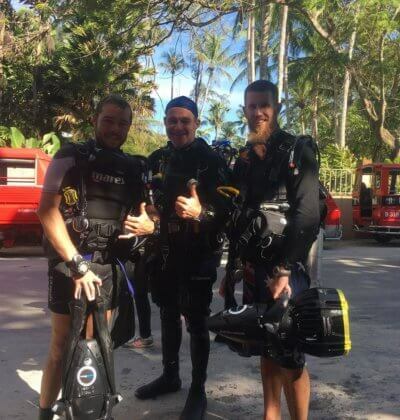 Both men are very passionate about getting their candidates to perform the best they can for the PADI IE and will work many long hours to make sure that students are successful. 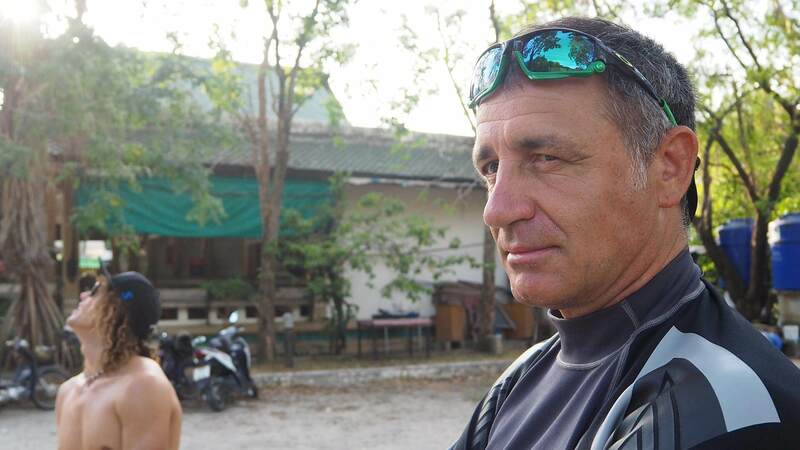 Darren is now the owner of the PADI Instructor Development Centre, Aussie Divers Phuket and his goal now is to create the worlds best scuba diving centre.